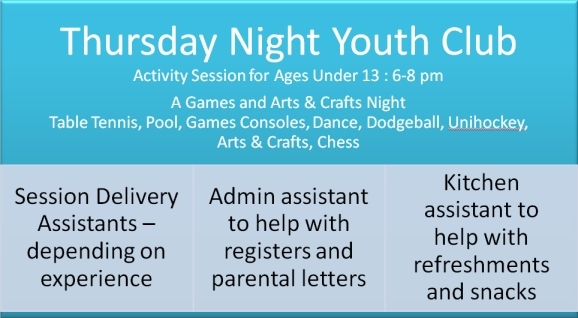 BCT Aspire relies on volunteers for much of its work and we are always looking for enthusiastic people to come on board and help out with sessions and trips. 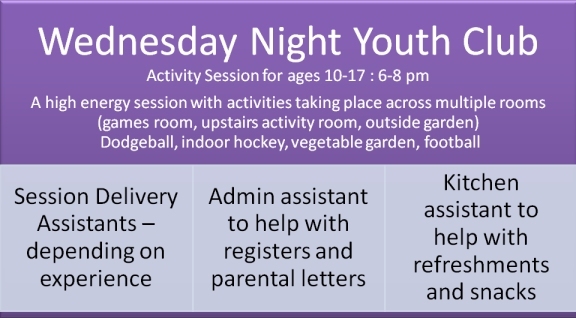 Our weekly sessions include two Youth Clubs (different age ranges), B-Active, Music Group and Duke of Edinburgh Award (DofE) scheme. We have a fantastic team of volunteers here at BCT, however as we continue to grow we are always in need of a little more help. We will undertake full training and DBS checks. 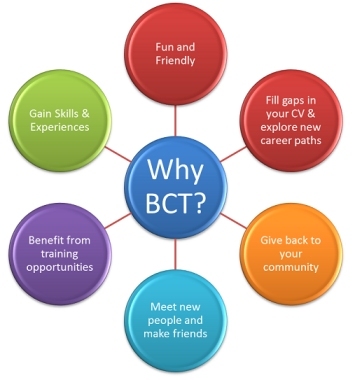 Here at BCT we offer our volunteers a wide range of benefits from free training to staff nights out. 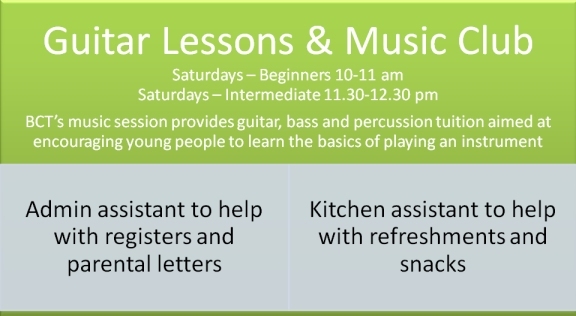 So whether you are looking to gain experience or just improve your confidence – get in touch to see how we can help you.